Here is our date summary and accountability report for our parent/child dates for the month of September. This month, I had Kaitlyn and Brinley and Nate had Brayden and McKenna. I also had a make-up date with Brayden since we missed our date in August. 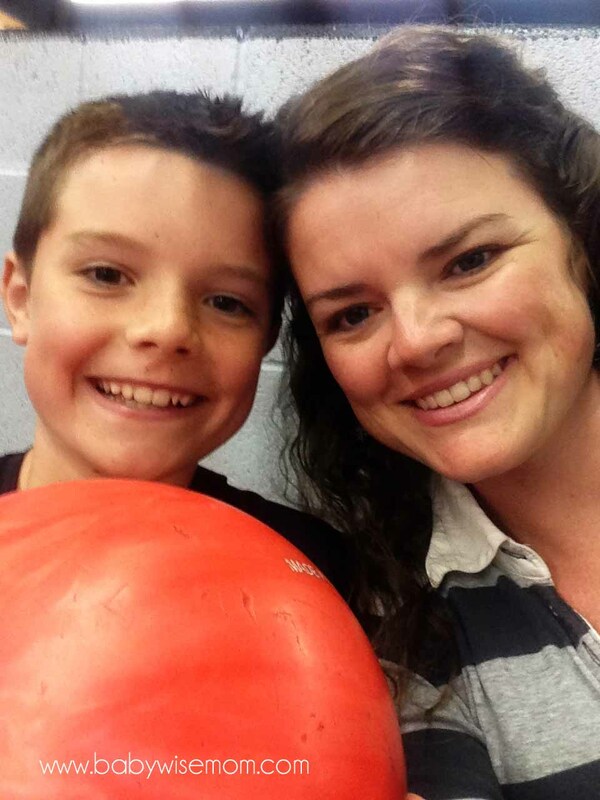 Brayden and I went bowling this month as our make-up date for missing August. We had a lot of fun and he totally beat me. Then being a boy, he really wanted to go get ice cream afterward, so we got some ice cream on our way home. Brayden and Nate did something Brayden absolutely loved. They went on a date to the Parade of Homes. The Parade of Homes is a home tour where you can go around to see any newly constructed houses that have agreed to be part of the tour. You go in and walk through and see the home. Builders typically try to show off the latest and greatest in these homes. Brayden has a high interest in building things, so he loved checking out the construction of these homes. He was even able to talk to one of the owners of one of the construction companies. It was very impactful for him. He is considering being an architect when he grows up now. Nate was supposed to have Kaitlyn, but we decided to trade McKenna and Kaitlyn because Kaitlyn and I had a special thing available at the end of September. 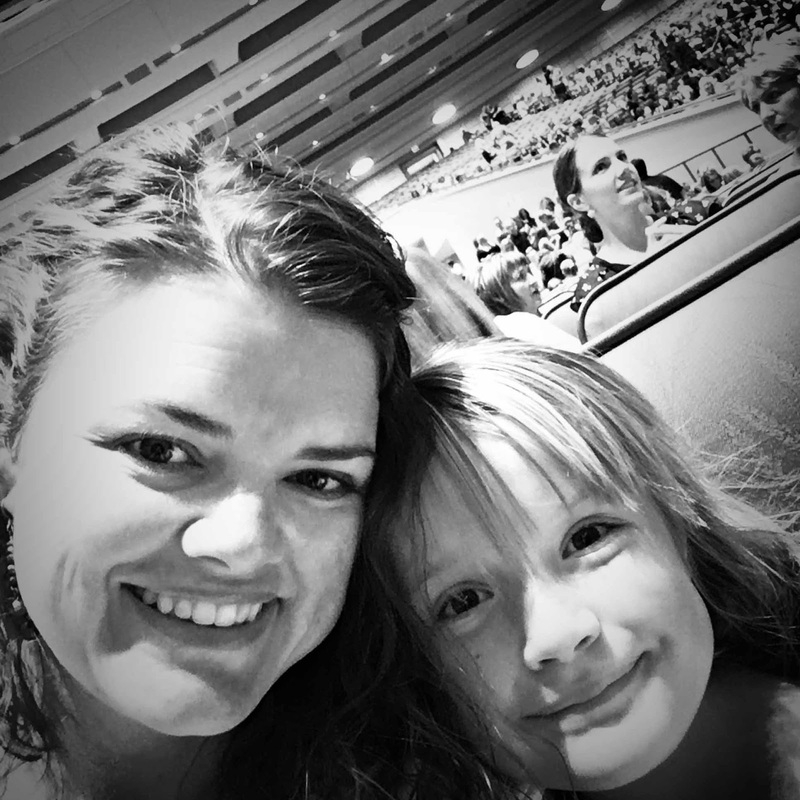 Every six months, our church does what is called a General Conference. This is when the entire membership of the church meets together and we have instruction from our church leaders. Obviously most around the world participate via satellite, video recording, internet, and/or audio recording. With each conference, there is a women’s meeting. Girls can start going at age 8. This was the first time Kaitlyn was old enough to go. We live about an hour away from church headquarters. We were able to get tickets to go and watch the conference live. It was such a neat experience. We first stopped and ate at Olive Garden (she probably would have been happier with Wendy’s though). 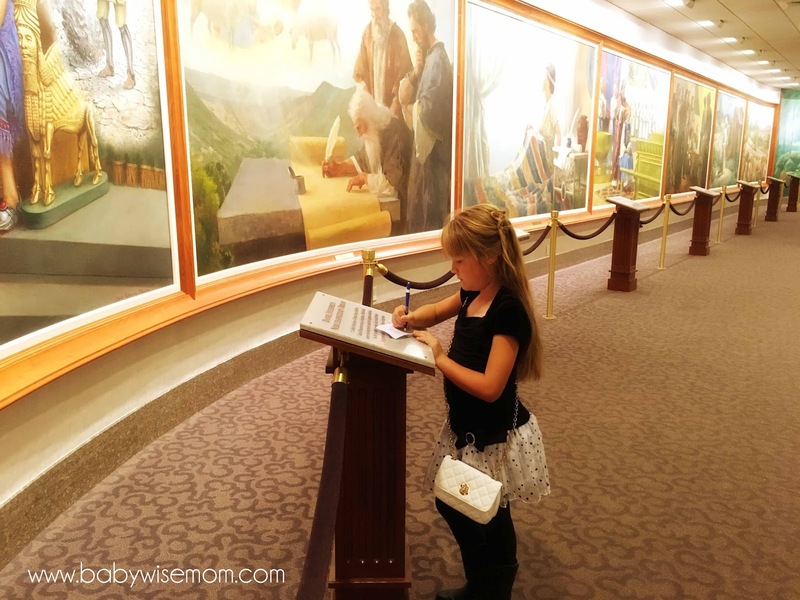 We then went to the Salt Lake Temple grounds and looked around and visited the visitor centers. Then we went to the meeting. Kaitlyn took notes and just loved every minute of it. I had Brinley this month. We took some time and went and purchased some tap shoes for her for her dance class. Then we went and got a treat. 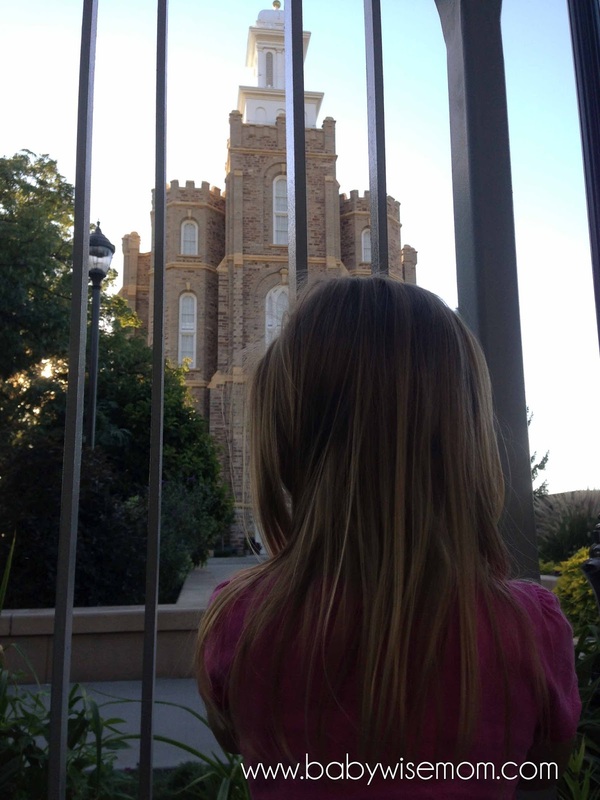 Following that, we visited the Logan Temple grounds and walked around.